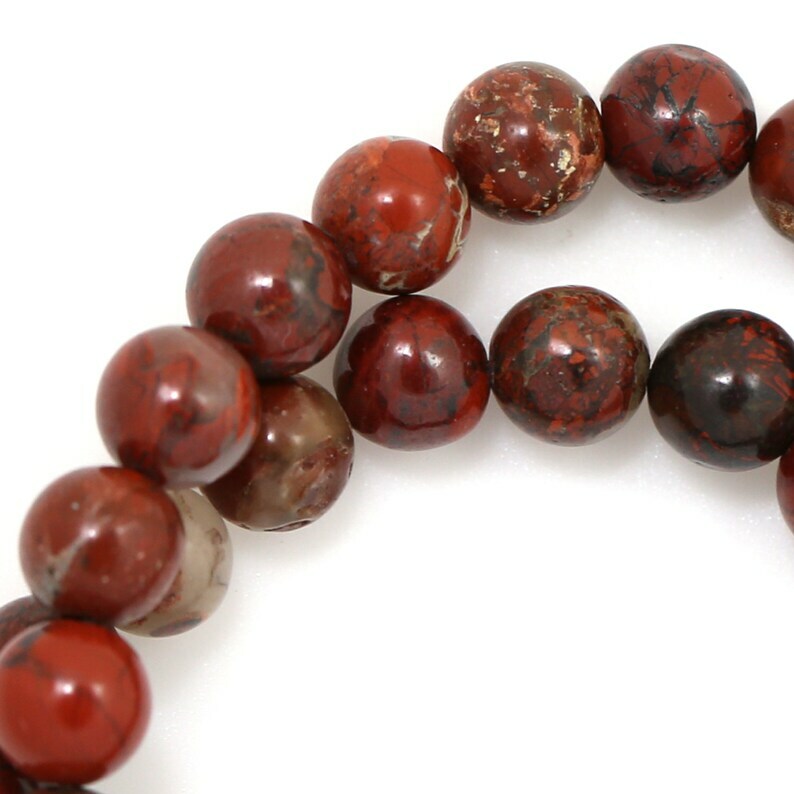 Very nice brecciate asper beads. Arrived fast and packages safely. Beads were darker with less veining, but still nice. Every item in this order was perfect. Very sorry to see this shop closing. The service and stone quality was always perfect!